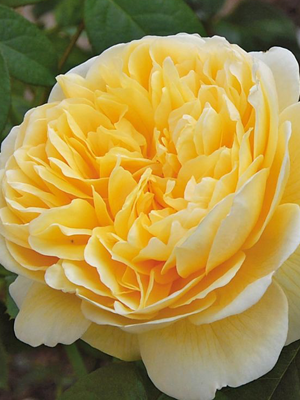 We're busy updating our photo gallery of our cut garden roses and availability lists for the 2019 season. We have so many new unique selections available for floral designers. Please check back soon to see all of our beautiful hand grown fragrant garden roses. 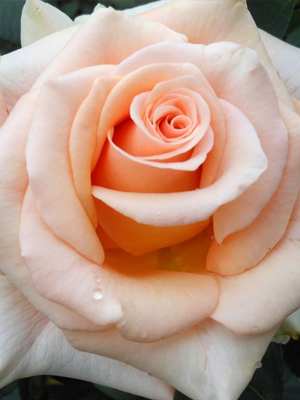 Are you a floral designer interested in our garden roses? We deliver to the greater Sacramento Valley area and ship overnight all across the United States. We’d love to work with you. Click here to to register for our 2019 season.